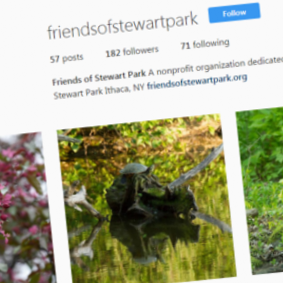 Spend your summer revitalizing Ithaca's beautiful public waterfront corridor through an internship with Friends of Stewart Park (FSP) and the Cayuga Waterfront Trail Initiative (CWTI)! Applications accepted through Sunday, April 22 or until positions are filled. 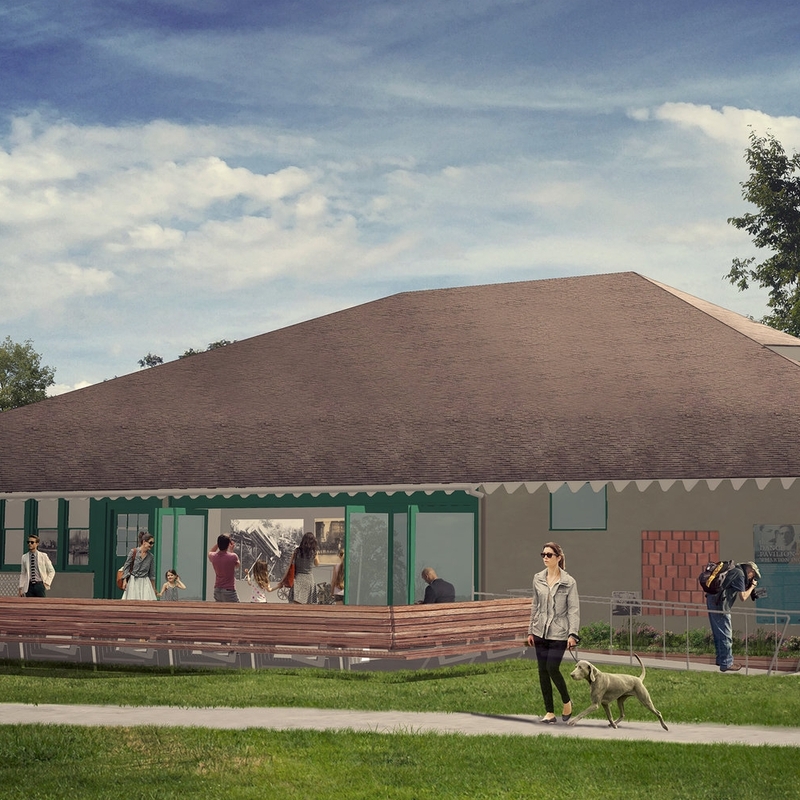 The Communication and Fundraising Intern will strategically develop written and graphic media to support two major efforts for the new Stewart Park Inclusive Playground: 1) a large public crowdsourcing campaign to complete the playground’s $1.68 million capital campaign and 2) outreach and recruitment of 840 volunteers for the playground’s community build, occurring fall 2018. In addition, the successful candidate will become familiar with donor and gift management through maintenance of donor databases. For this position, FSP/CWTI is seeking a highly organized, self-motivated, and detail-oriented individual with strong written and verbal communication skills and proficiency with Adobe Creative Suite. Photography, web development, and database experience is desired. All interns will spend at least one day per week maintaining the park and trail with other work study students and will help collect park and trail user data. Responsibilities will include collaboratively developing designs and graphics for a performance plaza in the park’s historic core as well as for other impactful smaller projects in the Park and along the Waterfront Trail. For this position, FSP/CWTI is seeking a highly organized, self-motivated, and detail-oriented individual with strong design, planning and graphic communication skills. Knowledge of Adobe suite, Rhino, SketchUp, and other design software required. 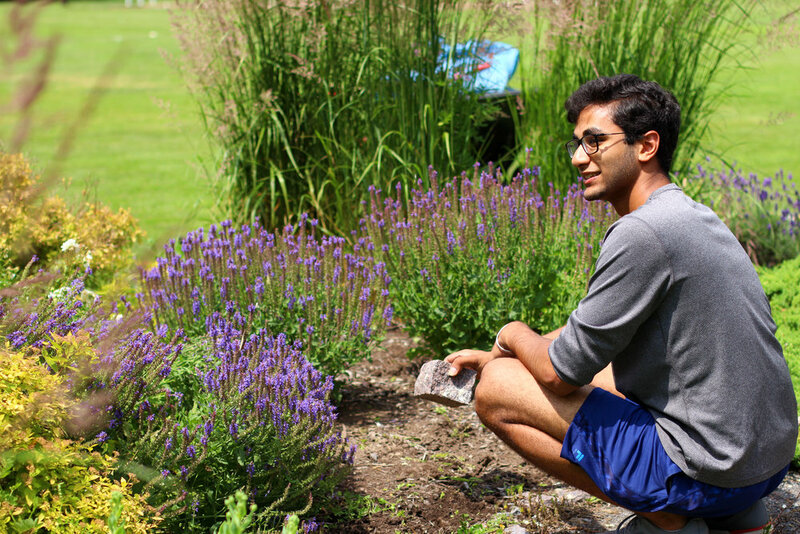 Responsibilities will include maintaining a variety of gardens in Stewart Park and along the Waterfront Trail. For this position, FSP and CWTI are seeking a highly energetic, self-motivated, and detail-oriented individual with gardening skills and experience and a strong back! There will be many opportunities to lead landscaping volunteers and to become involved with indoor aspects of park and trail projects during rainy or very hot weather. The successful candidate will also collaborate with other work study students to collect park and trail user data. The Natural Resources Intern will conduct field studies on the local goose population to improve understanding of Ithaca’s resident Canada goose population. They will develop humane methods for deterring goose habitation of the park and mitigating the population’s impacts. For this position, FSP/CWTI is seeking a highly organized, self-motivated, and detail-oriented individual. Field experience is preferred. Details TBA. Send inquiries to info@friendsofstewartpark.org for more information. All positions will report to Rick Manning, CWTI Coordinator & FSP Executive Director and/or Andrea Bruns, FSP Communications & Administration Specialist. Hourly pay will range from $10 - $15/hour depending on student experience and education level. Candidates for paid internships must be work study qualified, and unpaid internships are also available. While full time positions are preferred, part time positions will be considered.